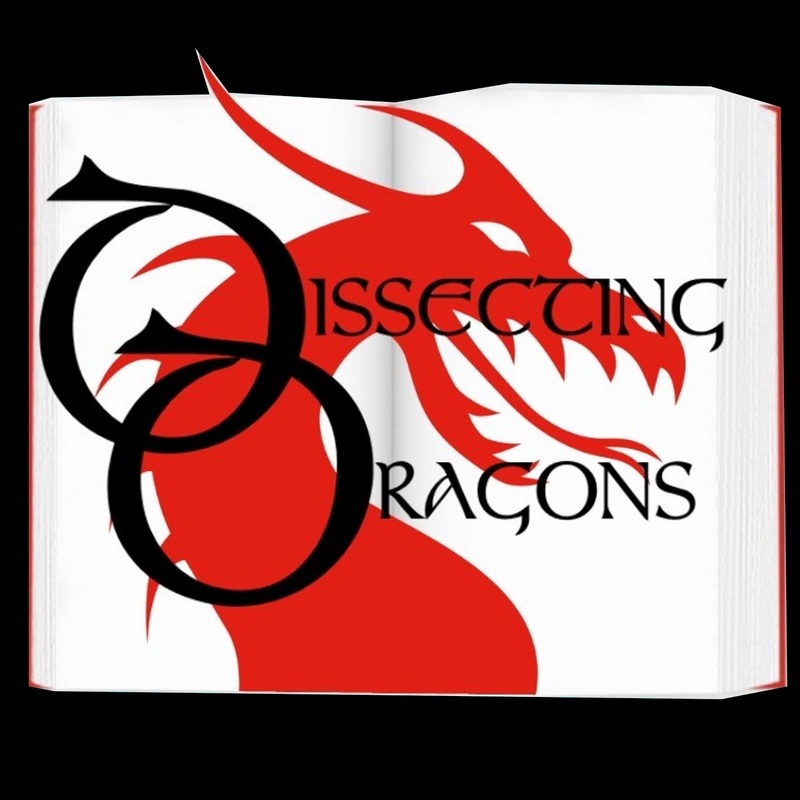 Dissecting Dragons - Episode 4 - Witches, Brooms and Spells: Enchanting and Entrapping Children in Fiction. Dissecting Dragons: Episode 4 - Witches, Brooms and Spells: Enchanting and Entrapping Children in Fiction. Witches have had a bit of a makeover in children's fiction - not least of whom are the Witches and Wizards of J.K.Rowling's creation - but just how did witches change from holding out poisoned apples and enticing unwary children into houses of gingerbread, to representing personal power, a sense of responsibility for others and, above all, being aspirational characters for children? Fantasy authors M.E.Vaughan and J.A.Ironside will be discussing all this and more in this week's episode with their first ever guest star, James Nichol. James is a children's author whose book The Apprentice Witch is due for release 7th July 2016. Together the three authors cover The Worst Witch by Jill Murphy, Chrestomanci series by Diana Wynne Jones, the Tiffany Aching books by Terry Pratchett and, of course, Harry Potter.